It gives us great pleasure to introduce… our Winter Update! The dev team here at Newcastle have been busy creating a range of incredible new features that truly put the power in the hands of the community. We always try to cram our game updates chock-full of content, and this one is no exception. You will find the usual bullet point barrage of awesome new stuff below, with some links to expanded articles in case you want full details on all the good stuff. For now, fill yourself a mug of festive cocoa, and get yourself ready for a Winter Holiday packed with community events, videos and new tech! The new Custom Matches feature was made with our most dedicated players in mind. 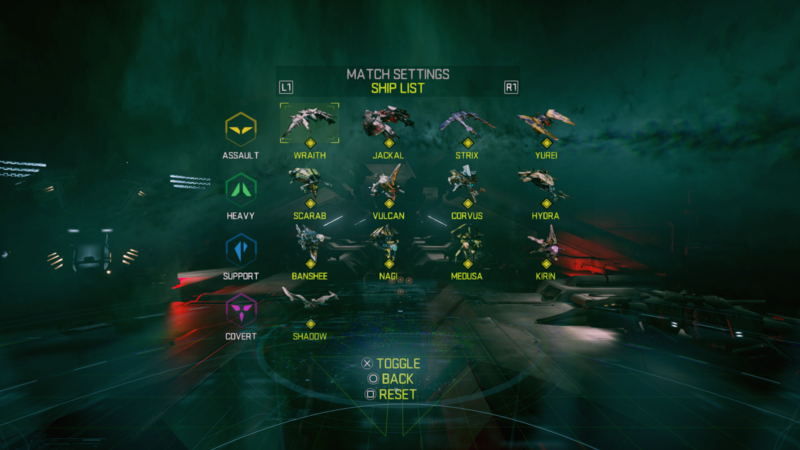 Players who want more control over what maps they play and ships they fly, as well as the option to create and manage their own balanced teams. 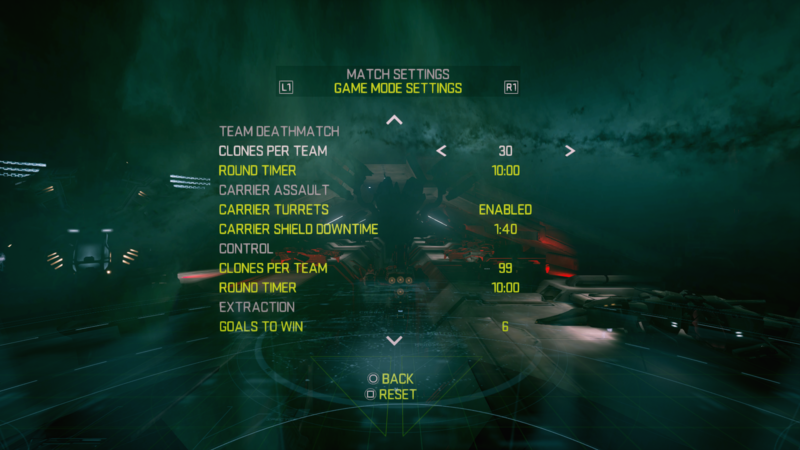 To enhance the fun and give players even more control, we’ve also added the option to alter many game mode settings. We’ve given Hosts control over a huge range of settings so they can fine tune the rules in new and creative ways.Custom Matches can be set to several privacy levels and passwords can be shared to make a Custom Match work across all platforms! Want to see custom matches in action? Sign up to the EVE: Valkyrie custom cup and raise money for SpecialEffect in this community run event right here, and expect a blog in the next few days with all the spesifics! Sometimes in life you just want to sit back and enjoy the explosions😊. The new spectator cam will let you do just that! Join your friends in a private Custom Match or any public Custom Match and watch the battle unfold. 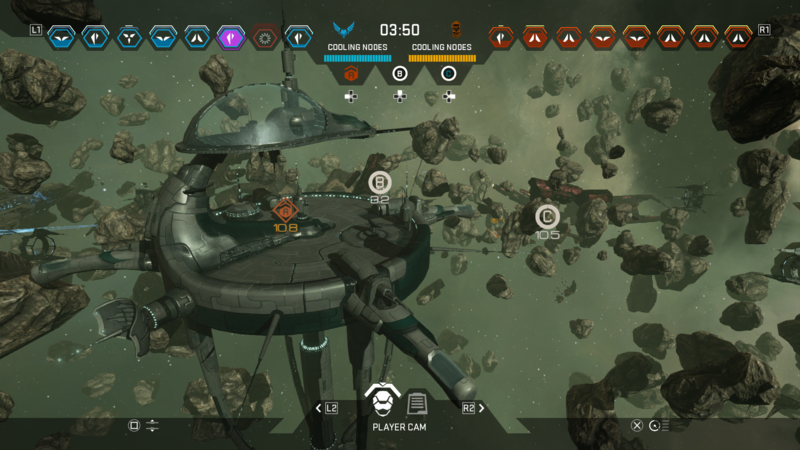 The new spectator interface allows you keep track of everything happening in the match, enabling you to instantly toggle between players, zoom, pan and rotate the cameras to get the best view of the action, or just simply hide the interface and watch some pure, unobstructed space combat. This feature was developed with our streamers in mind. Now you have the tools to share your war stories beyond the cockpit! With our Winter Update, you can now fight alongside the imposing vast structure of a moon refinery, and in amongst the asteroid belt surrounding it. However, you’ll have to stay vigilant as the Refinery is an active structure, and continues to drill into the surface of a nearby moon. This brings a new level of tactics for any game modes with objectives placed in its path, as now you’ll need to consider environmental danger in addition to enemy fire! Listen out for the countdown warning, and make sure you're clear of the laser when it fires.  By popular request we have expanded our supported hardware to include head tracking for non-VR play using either Tobii or Track IR. Development on these features has been a real labour of love for the design team, and we feel this delivers a fresh take on using our head tracked weapons without the use of a VR headset. We’re really excited to see the results in action with our community. 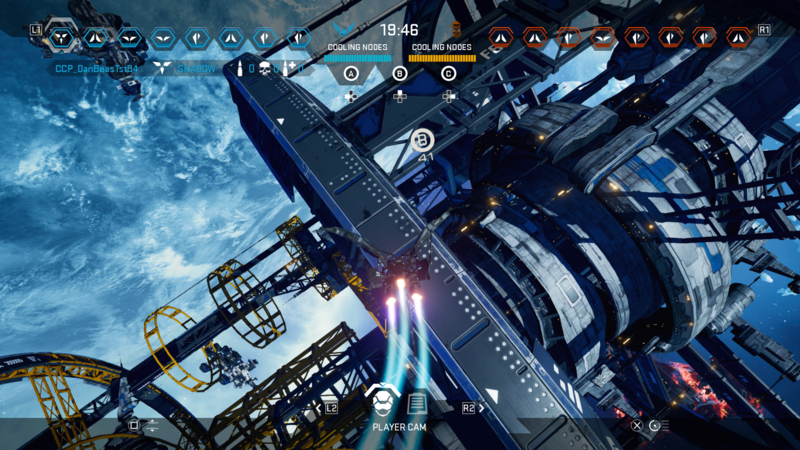 Both Tobii and TrackIR dramatically increase situational awareness by mirroring a player’s head movements with those of their in-game avatar, adding tactical depth and further fidelity to the controls of EVE: Valkyrie - Warzone on PC. 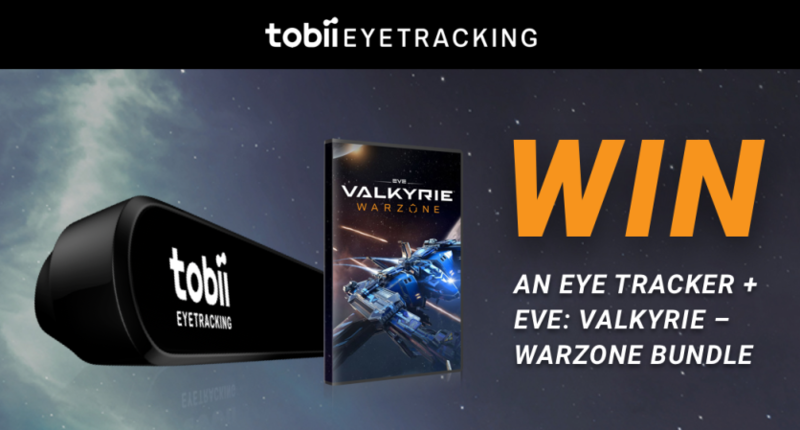 For a chance to win a copy and some awesome kit, visit their websites and tune in in the following weeks to see the tech been demoed by some of EVE: Valkyries most awesome streamers.